​Native Americans occupied the coastal region for centuries prior to the arrival of Spanish settlers. 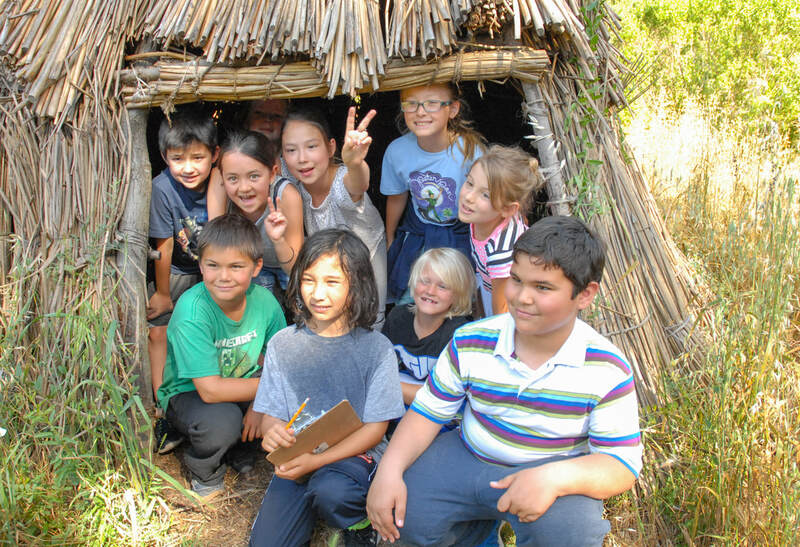 The Bay Miwok and Costonoan tribes lived in permanent settlements and were hunters, gatherers, and fishermen. European explorers in the 16th and 17th century occasionally encountered Native Americans, and the Native American way of life was fundamentally disrupted by the arrival of the Spanish missionaries and the settlement of Alta California. A portion of that rancho was later sold by Mr. Castro to William Smith in 1847. Mr. Smith and his wife, Susana Martinez (a “Californio” of Spanish descent), were involved with the development of the town of Martinez. After William Smith’s death in 1853, the land was owned by the Lauterwasser family (Lauterwasser Creek runs through Sleepy Hollow just below lower Van Ripper) and then by Laurentz Huertzel, who moved Mr. Smith’s house near the intersection of what is now Bear Creek Road and San Pablo Dam road. In 1875 and 1876, William Camron purchased about 3000 acres around what is now the Wildcat Canyon, Bear Creek, and San Pablo Dam Road area. His wife, Alice Marsh Camron, was the daughter of John Marsh, the first “Yankee” to own a house in Contra Costa. Alice Marsh Camron suggested that the area be named “Orinda”. Mr. Camron subdivided his 3000 acres, and sold 350 of them to Herman Sandow. Mr. Sandow’s daughter, Ida, married General Theodore Wagner (the title of “General” was due to his role as United States Surveyor General), and Theodore Wagner obtained 241 of the 350 acres through his marriage into the Sandow family. Mr. Wagner loved the scenic beauty of the valley, and he built a very expensive house in 1882 on what is now the Wagner Ranch Nature Area. The house and grounds reportedly cost $140,000 at that time – a fortune in today’s dollars. The grounds included barns, a dairy, a hotel, a blacksmith shop, a brick-making kiln, and the first telephone in Orinda. Florence McNeil, an Orinda school teacher, wrote in 1907 that “the grounds around the home had been laid out with infinite care… a platform had been built and here the band would play on Sunday afternoon while the delighted neighbors would bathe in the glory of the music and surrounding grounds… A fountain sprang up from the center of the pond, shooting forth a tiny spray of water, the bird fluttering near, and in the branches above many songs could be heard.” Wagner became famous for his parties and festivals, and was instrumental in creating the image of Orinda as a pleasant, scenic retreat. The Orinda Park School District was formed in 1881, and the building of the first school was led by the community. Seven men living in the area, including General Wagner, James Miner, and Eugene Sullivan, raised $700 and built the school in 1882 in their spare time. The Orinda Park School – Orinda’s first school – was built in 1882 on a site across the road from General Wagner’s house. The first teacher was Miss Nettie Parkhurst, who was paid $60 a month. The Orinda Union School District first met on August 1, 1923. 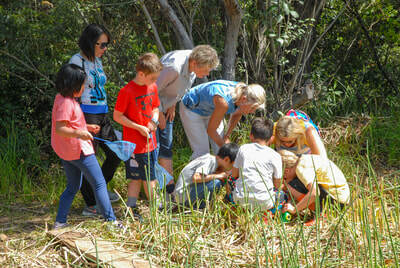 It was formed by combining the Orinda Park School District and the Moraga School District. The Orinda Union School (now the Orinda Community Center) opened in January 1925, so the Orinda Park School building was auctioned off on April 17, 1925, and the land – which had had been donated by General Wagner – reverted to the East Bay Water Company. 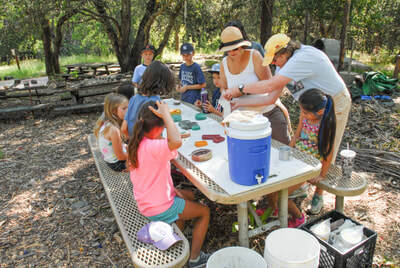 Today, programs such as Indian Days, Rancho Days, and Pioneer Days are held at the Wagner Ranch Nature Area. 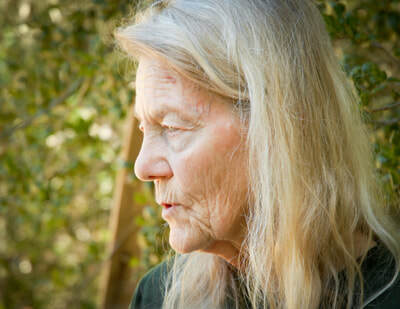 It is hard to imagine a more appropriate setting – one that can trace its way from the Native Americans to the Mexican land grants; and then through the birth of California and our County – and on to the woman who named Orinda – and then on to a respected US Surveyor General who contributed to our young state and to a tiny community by giving land, money, and muscle to build its first school. Finally, the Wagner Ranch Nature Area currently provides experiential learning that reinforces and extends textbook and classroom learning. Given the site’s historical relevance to these important transitions in California history, the location is an appropriate setting for these educational programs. In addition, many students, parents, and educators value the opportunity to introduce plant science, archaeology, wildlife and fish biology, ecology, and other disciplines in a historical context. Sources: The Orinda Historical Society archives; City of Orinda; and The History of Orinda, by Muir Sorrick, © 1970. Compiled by Erik Andersen, August 21, 2005. More than 10,000 children have experienced our programs since 1970. 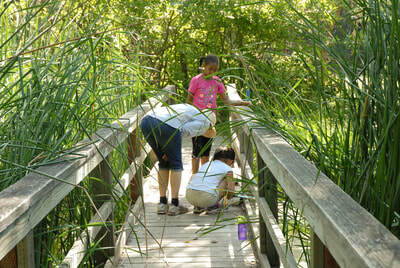 Donate today to keep the Nature Area alive for future generations. The Wagner Ranch Nature Area Annual Wildlife Festival is Sunday, April 28, 2019! Copyright © 2018 Friends of The Wagner Ranch Nature Area. All rights reserved.